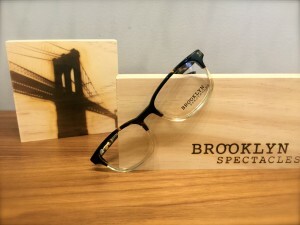 Don’t go to Brooklyn to find Brooklyn Spectacles, they are here! 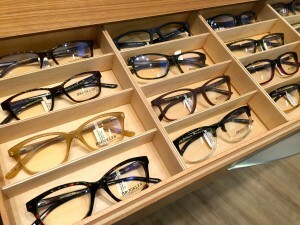 Established in April 2012 and based in Williamsburg, Brooklyn Spectacles grows fast. Inspired by the challenging requests of her Brooklyn customers, Jenny Ma, the founder, has composed a collection that matches their expectations. 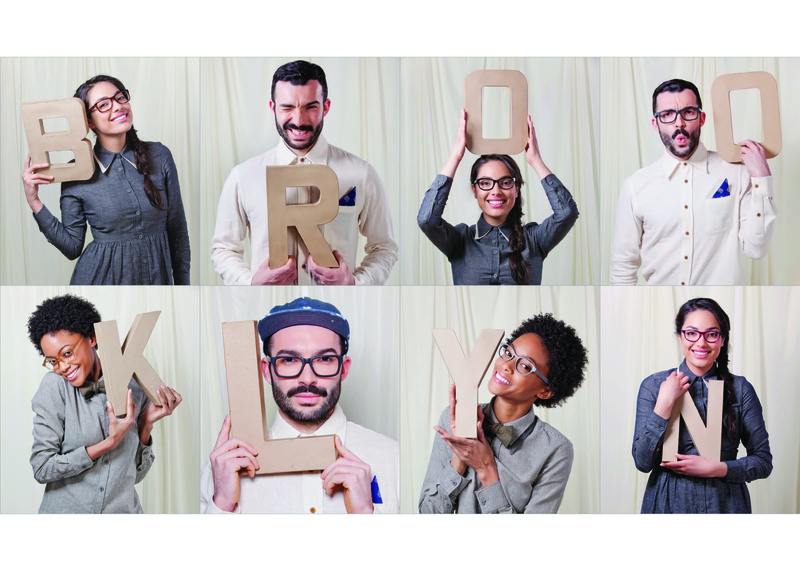 She creates quality-crafted eyewear inspired by local independent artists, musicians and trendsetters. 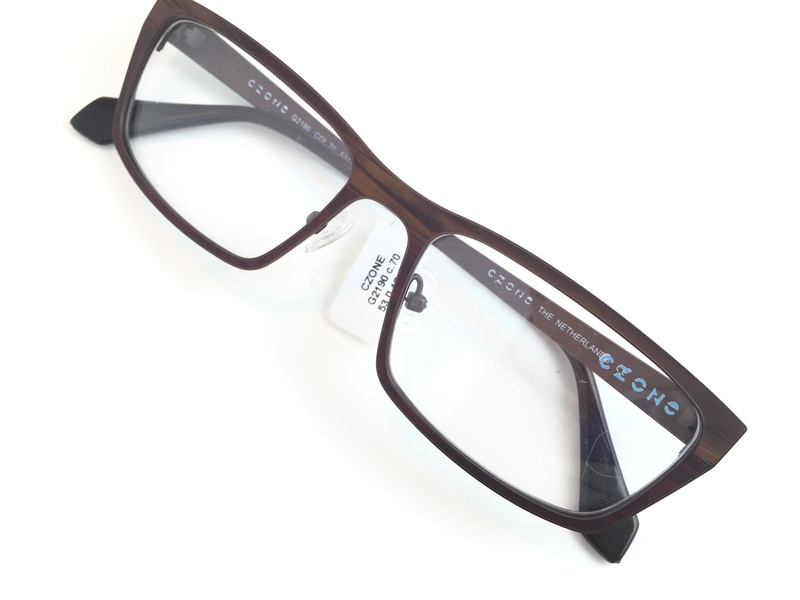 Brooklyn Spectacles offers a wide array of frames all with bold designs, quality craftsmanship and a comfortable fit. We presently offers two Brooklyn Spectacles collections: Wood Collection and Classic Collection. The Wood Collection is not made with real timber. 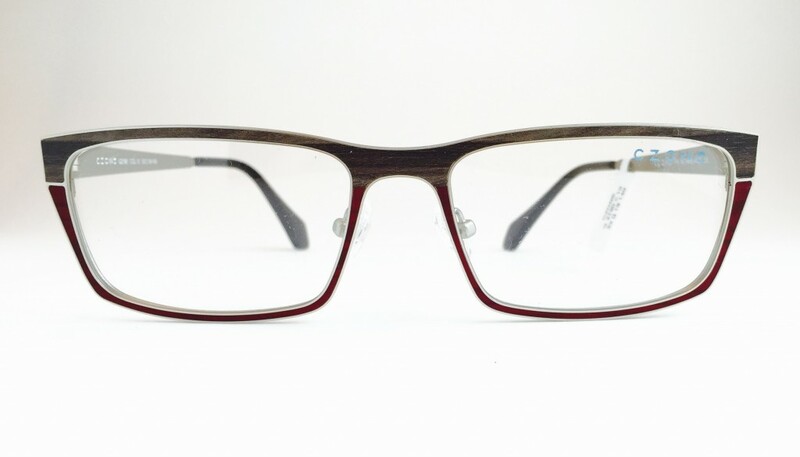 While the frames are made of plastic, they have a finish that makes them appear to be wooden which provides the unique look of genuine wood while enjoying the comfort of the versatile synthetic material. 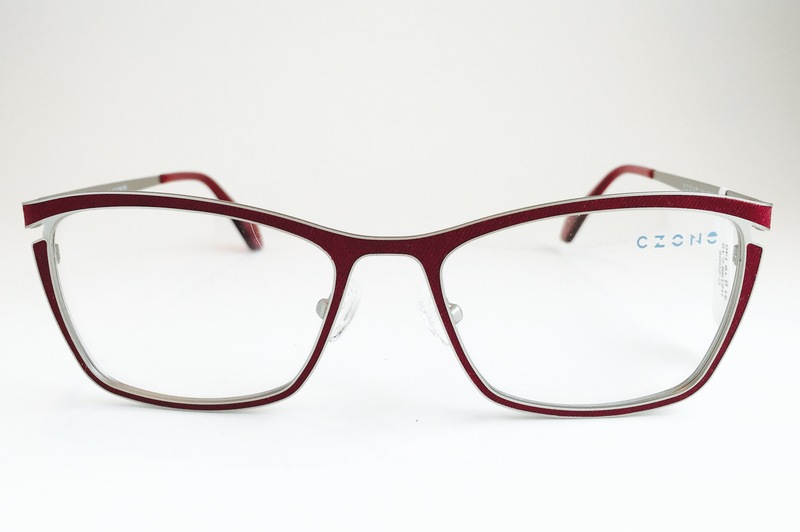 The Classic Collection is a traditional polished or matte acetate with invisible hinge. The collection is inspired by the bustling atmosphere of the neighborhood. 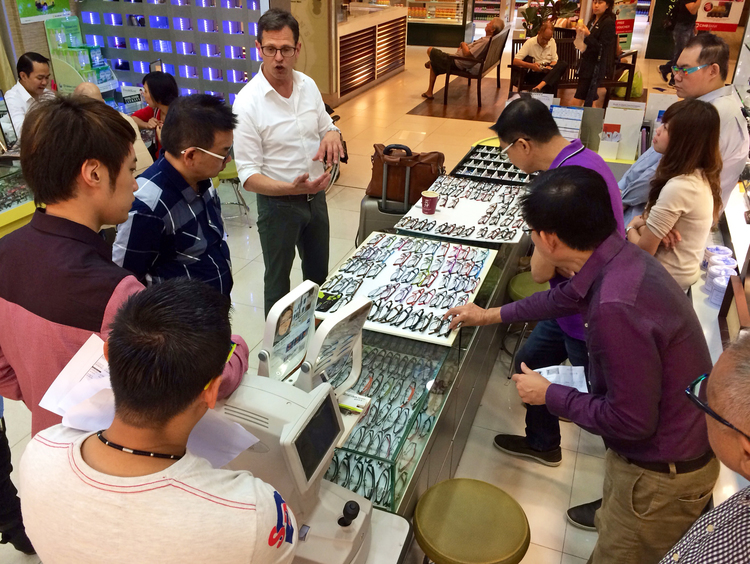 We offer solid neat frames for a very competitive price range of $195. 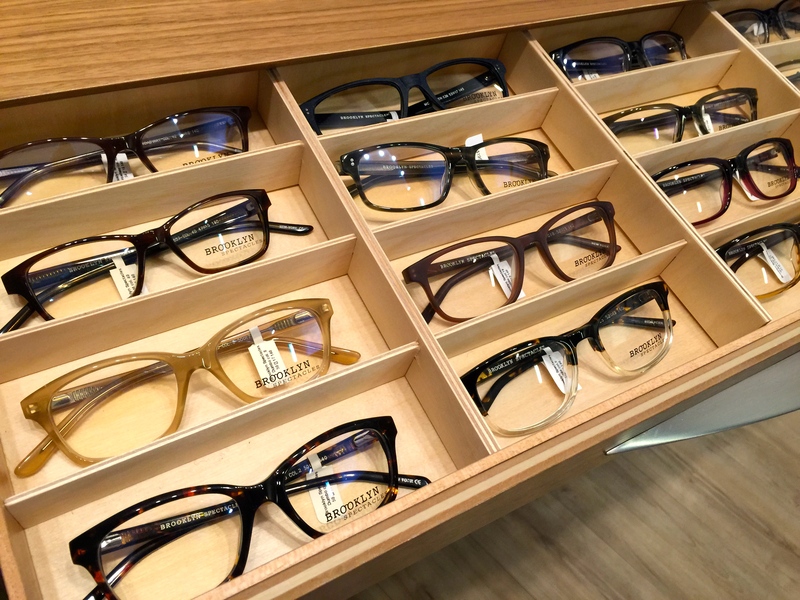 These frames are perfect not only for wearers looking for a fresh new look and feel but for those patients looking for a hip new style. Contemporary glasses from the heart of Brooklyn New York, come take a look at our great new brand Brooklyn Spectacles.